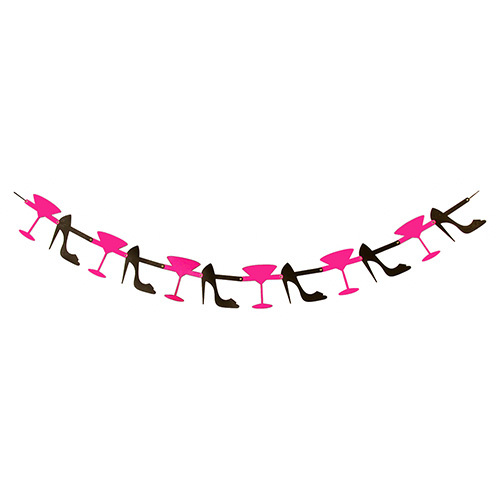 If you are tired of everything being pink and are looking for a decoration which is a little bit different then this black hen party banner is just right for you. The excellent design incorporates black, white and shades of grey, at twelve foot long this will really make an impact. 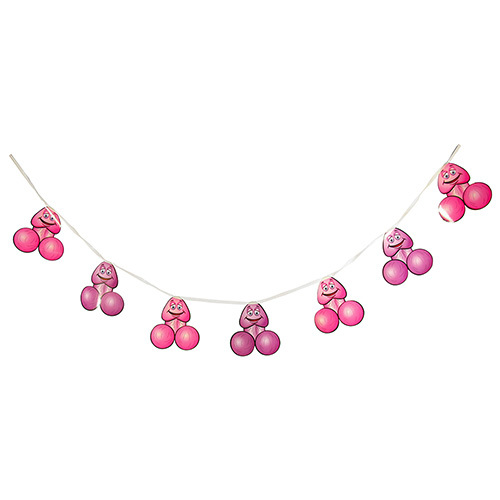 Decorating a venue can be tricky so you have to make sure you have the right items, this decoration is completely different to everything we have seen before making it a refreshing option for groups who want to stay away from the usual items. 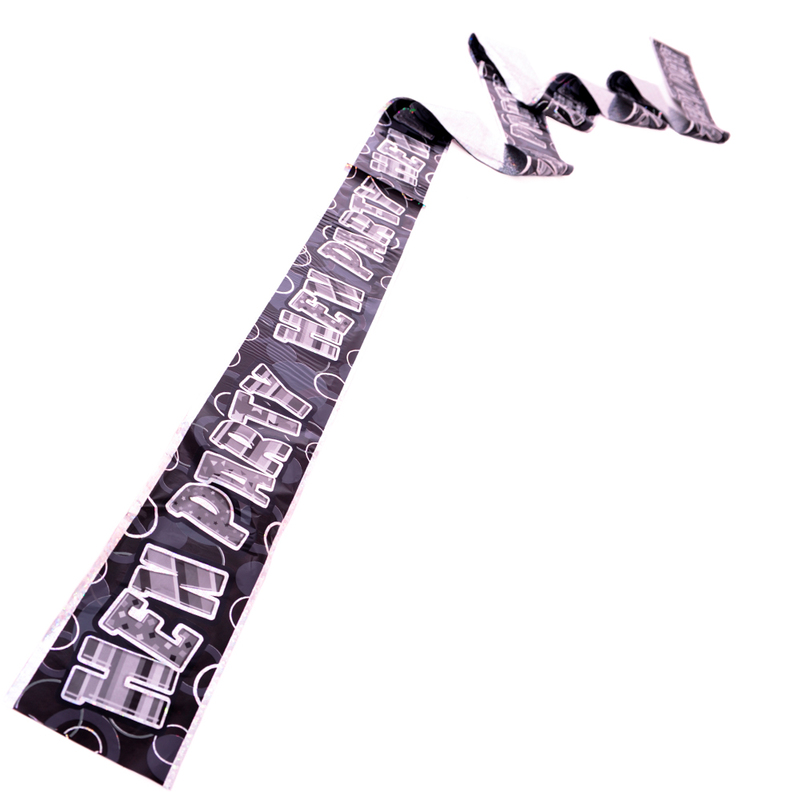 At this length it is possible to make several smaller black hen party banners out of one by cutting it up. A top item at a great price. 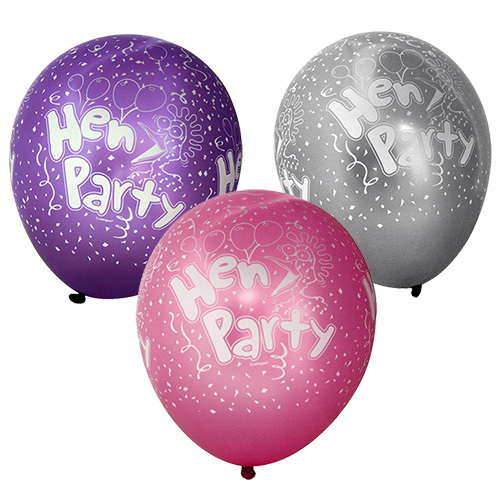 "Our hen colour scheme was red, black and white - but really hard to find hen accessories that weren't pink. 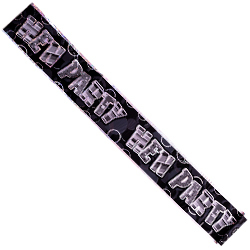 Thought this would look classy but it was just dull when stuck on the wall. 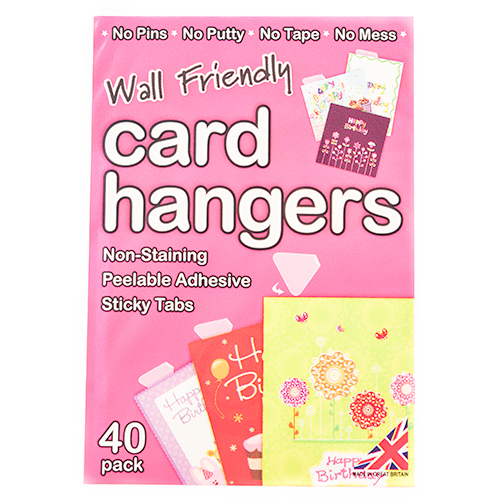 Would be better if it was more sparkly or had fancy script font instead of chunky block letters. 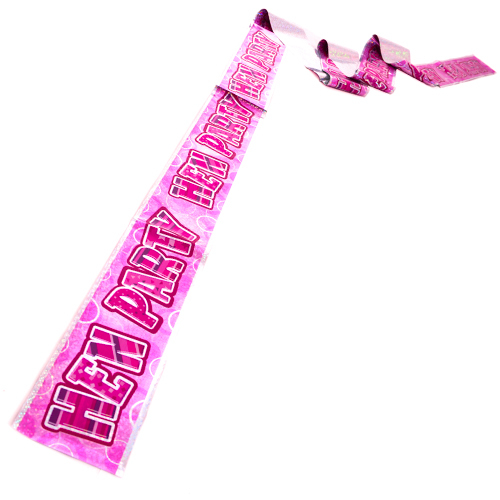 Length was good though and made several banners."